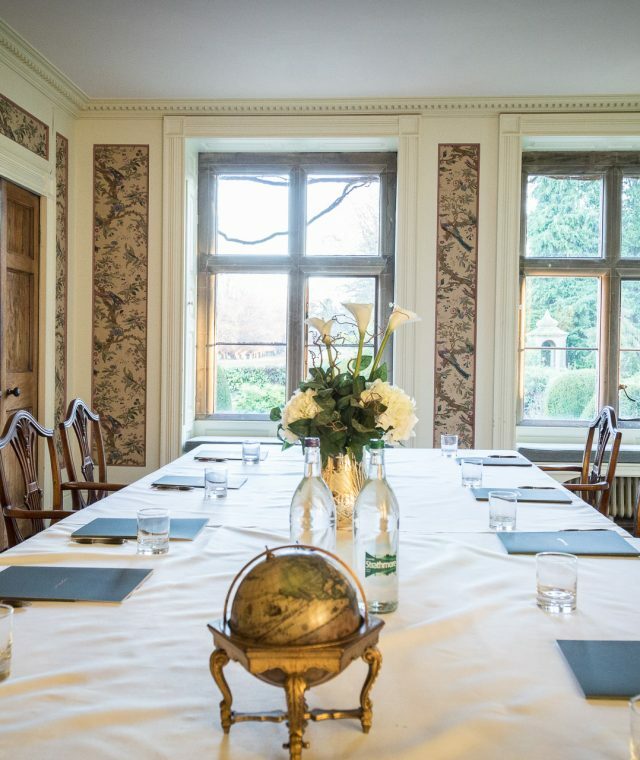 Soughton Hall’s combination of superb facilities, excellent food and total peace and quiet in unparalleled surrounding, means we are the first choice for many local businesses when they are looking to accommodate their business guests and colleagues in style and comfort. Several rooms within Soughton are suitable for business meetings and conferences depending upon requirements. All of them are naturally lit by large windows with views of our beautiful gardens and surrounding countryside, and are not overlooked by public areas of the hotel ensuring total discretion, should it be required. 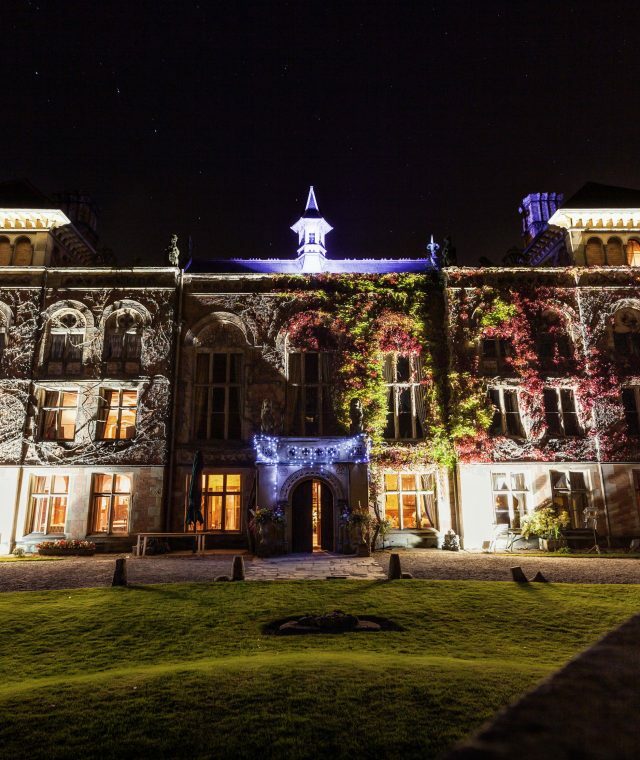 Whether you’re seeking to arrange your corporate event day in the great outdoors or in the ornate setting of the main hall, our flexible function suites and beautiful outside spaces can cater for all your team building needs. The perfect haven for businesses to celebrate, reward achievements or find the tranquility to gain a fresh perspective. 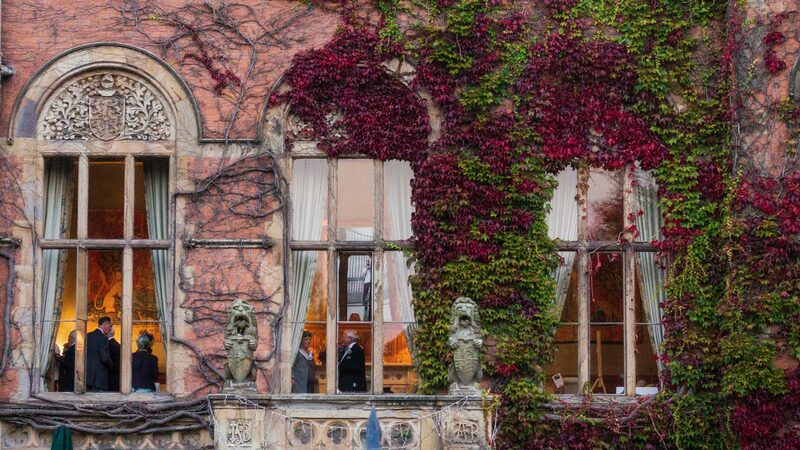 From gourmet nights to gala dinners and garden parties in the grandeur of the Georgian house and gardens, let us inspire your event. The Georgian architecture of the house, stunning gardens and sweeping driveway perfectly frame the newly renovated, but sympathetically designed boutique bedrooms and event spaces. Filled with character, the double height ceilings and walls are lined with tapestries. 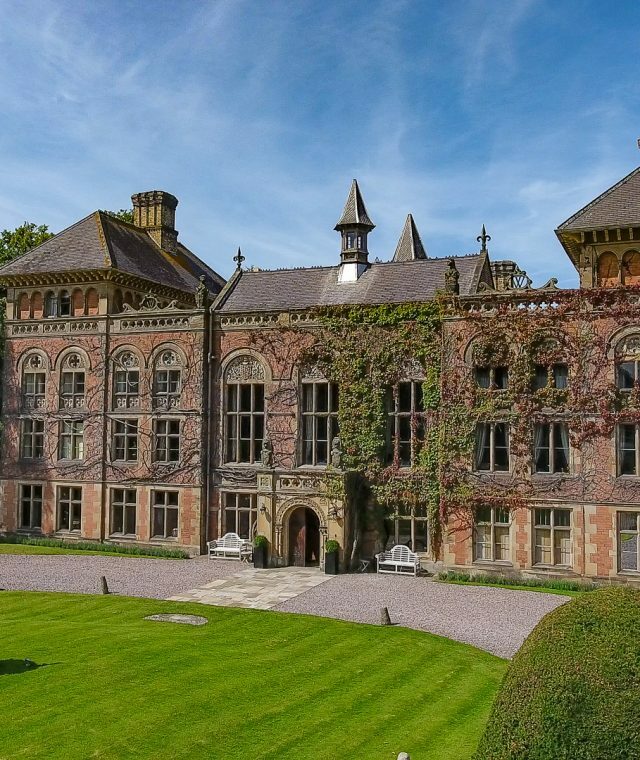 As a former stately home and Bishops Palace, each of the rooms is filled with original features and character, all of which are available for film, fashion or photo shoots. 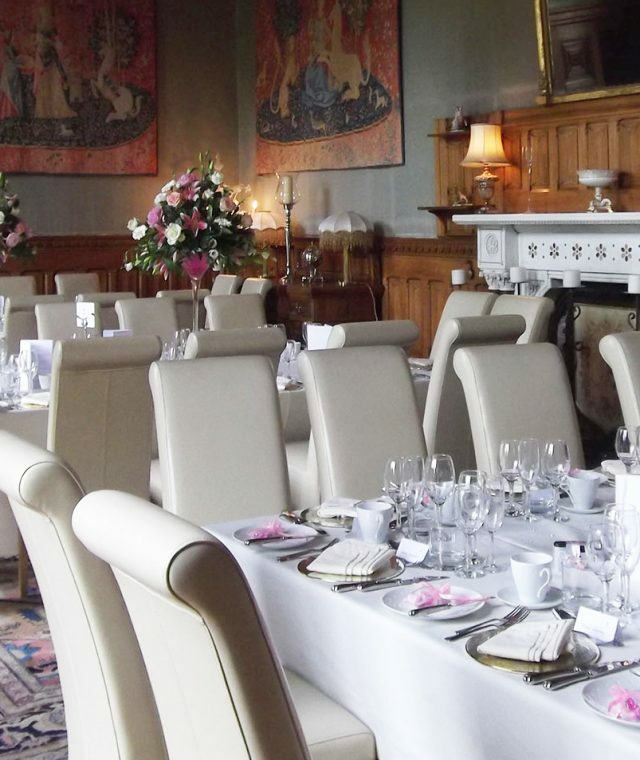 Would you like to host an event at Soughton Hall? 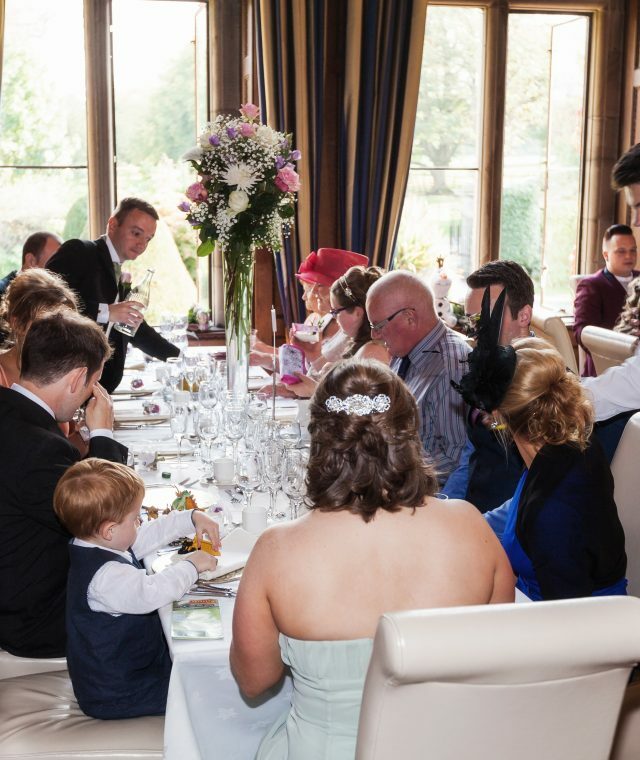 Interested in hosting your event at Soughton Hall?